Patient Experience: What Is It and Why Is It Important? We toss around the term patient experience (PX) often but what does it really mean? 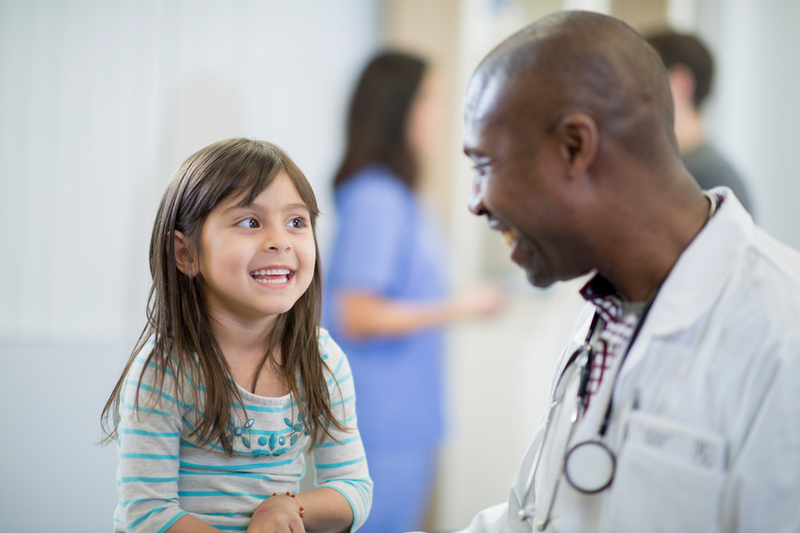 Is it just good customer service or incorporating patient-centered care? We like The Beryl Institute’s definition of PX which is “the sum of all interactions, shaped by an organization’s culture, that influence patient perceptions across the continuum of care.” Patient experience is care that is respectful of and responsive to individual patient preferences and needs, and ensures that clinical decisions are guided by patient values. Focus on patient experience is growing and moving up on the priority list for hospitals--and for good reason. There are very practical outcomes of patient experience that impact both the patient and the hospital in the long run. Patient experience correlates with decreased length of hospital stays, lower readmission rates, and better patient cooperation, blood sugar control, and outcomes after discharge. Focus on patient experience also increases patient loyalty which positively affects the amount of referrals, volume of patients, and Medicare incentives the hospital receives. In other words, higher patient satisfaction and profitability go hand in hand. While quality care is crucial for patient experience, methods to improve it are often non-clinical. They could be something as simple as updating room furnishings and decor all the way to making appointment scheduling easier for patients. The top two impactful interventions for patient satisfaction are decreased wait times for scheduled appointments and informative patient education pre- and post-visit. Some other methods employed by hospital staff are empathetic communication styles and routine, proactive checks on patients. Each person that comes in contact with patients has the power to impact patient experience, so a good initial step would be to target how each staff member can positively influence the patient journey. Although it takes a shift in perspective and more upfront effort, hospitals of any size will benefit from improving patient experience long term. Happy patients = better HCAHPS scores, better referrals for hospitals, reduced readmissions, and faster processes and healing for patients. Want to improve patient experience and cooperation at your hospital? Check out our augmented reality clinical tools, patient education materials, and space transformation offerings.